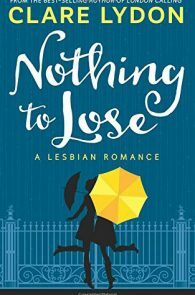 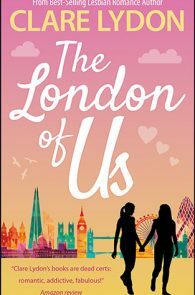 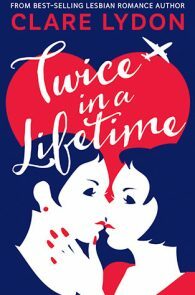 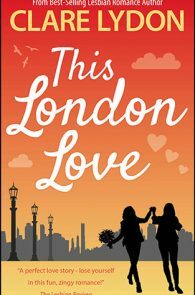 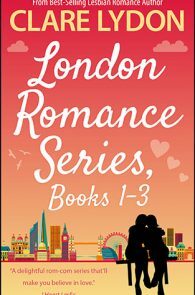 Lose yourself in the first three London Romance books and get caught up in the lives of London’s premier ladygays! 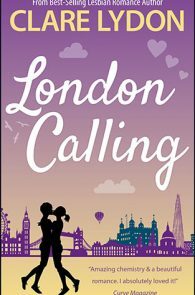 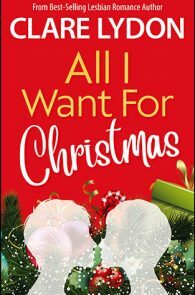 Catch up with Jess who’s just returned from Oz after a break-up; Lucy, an optimistic optician looking for love; Kate, a designer who’s too cool for school and love; Meg, a florist who’s not quite living her dream; Sophie, who wants to be her own boss; and Tanya, whose life is about to blow up, big style. 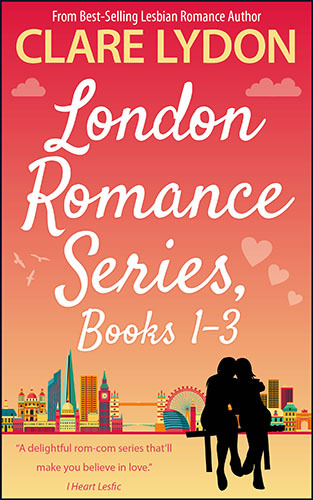 Throw in their families, their jobs, their exes, their nights out, mis-steps, funerals, running and far too much tequila, and you have the perfect recipe for the London Romance series, Books 1-3. 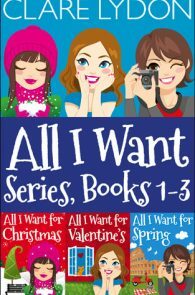 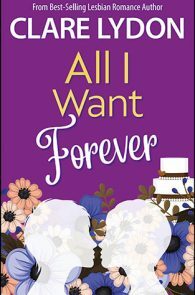 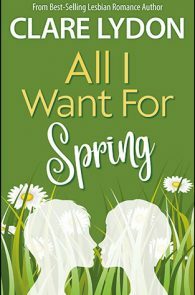 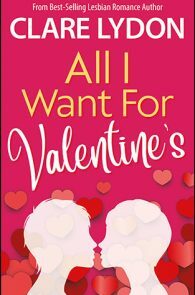 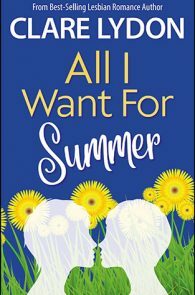 Three full-length novels explore their lives, loves, let-downs and triumphs, and every sentence is jam-packed with laughter, romance, drama & steam! 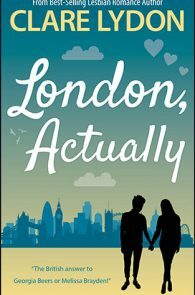 950 pages to inhale, many lives to process, perfect for this weekend’s binge-read!